Features phones are now being replaced by smartphones and by 2020 over 4 billion people will be online. Consumers globally have access to top content through OTT services such as Google Play, Spotify, Netflix and YouTube. Consumers have a taste for high quality value added services and for mobile commerce experts with focus on acquisition and mobile engagement there is a requirement for better offerings. 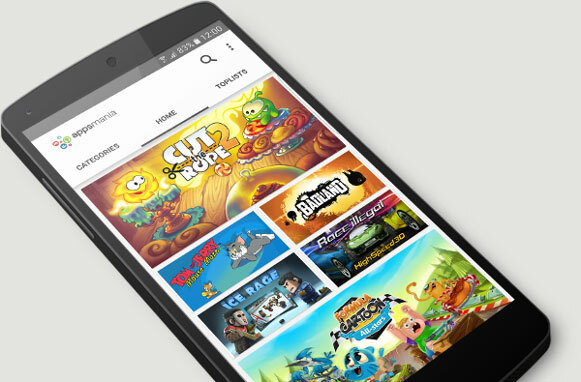 Together with partners, Appland helps telecom mobile operators create their own branded subscription based App Club, Games Club or Kids Club as a value added service to the current customer base. It is a proven work model that is different from the current App Store offering in Google Play. It is an all you can eat model and can be compared as the Netflix and Spotify for apps. The value added services come as an out of the box solution ready with content. The VAS services can be customized to specific needs including branding, billing, built in services, virtual currency and local communities. To be able to compete with OTT services like YouTube, Facebook, Instagram and all the free apps in Google Play, you need an offering that is strong. 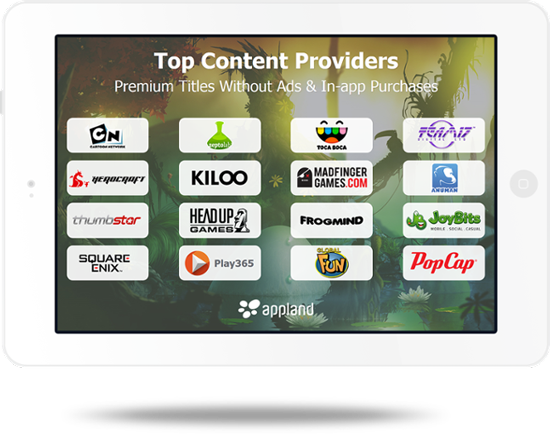 Appland works together with global top developers to ensure that the app store subscription clubs contain the best apps available. The secret sauce consists of five ingredients to create the perfect offering. Every app is carefully selected and verified making sure the quality is high and there is no malicious code inside the app. Users can sign up without creating an account making it a smooth experience. In addition, users can access all content offline. The subscription club is an all you can eat model where users can be billed daily, weekly or monthly. If the user unsubscribes, all content will be locked and user can’t play the favorite game. The user will then be reminded about the value and can sign up again directly from the game to start playing. The customer wanted to launch a subscription based games / app club in Mexico where users would be recruited via online ads. It is important that churn rate is low and life time value (LTV) as high as possible since the cost to acquire a customer (CAC) is high. Netflix and Spotify are two of the biggest names in digital content distribution services. Basically, two successful implementations of all-you-can-eat business models. We implemented a Games Club with high value content and a direct integration into the client's billing system. End users sign up for a Games Club as a weekly subscription. Appland wrapper technology is protecting all games in the club. If a user unsubscribes, all games will be locked immediately. The club is updated weekly and push messages are sent out to help users discovery new content. value (LTV) is 5 times the customer acquisition cost (CAC). Are you ready to launch the next Spotify or Netflix? Sign up below for a live demo and learn how you can create new revenue streams.